As the temperatures drop, most people long to spend as much time as possible in their warm and comfortable homes. Unfortunately, rodents feel the same way. Though they can survive outside during the summer and fall, they seek refuge in unsuspecting homeowners’ properties all winter long. If you suspect there may be rodents in your home or want to prevent them from entering, follow the helpful tips below. The absolute best way to get rid of mice is to ensure they never enter your property in the first place. Start by inspecting the exterior of your property on a regular basis. Walk the perimeter of the house while examining the foundation and mid-structure. Look for cracks and gaps that may allow mice to get inside your home. You can easily seal small cracks and gaps on your own without the help of a professional contractor. All you will need is a caulk gun and exterior-grade caulk. Read the directions on the tube of caulk and fill the gaps completely. This will prevent any mice from entering through these small gaps. Rodents are opportunistic feeders, so anything edible can quickly become a mouse buffet. This includes outdoor trashcans, vegetable gardens, bird feeders, compost piles and more. During the winter, make sure there is no overflow coming from your bird feeders or remove them from your lawn for the season. Keep any outdoor trashcans in the garage until trash collection day. If you don’t have a garage, make sure the barrels are sealed tightly so no critters can enter. 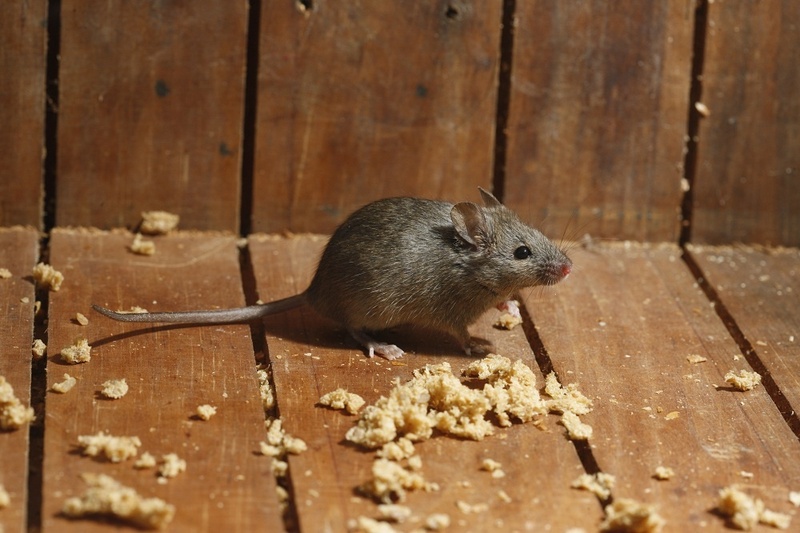 Contact a professional who specializes in pest control services in Middletown, NY, to learn more about keeping mice off of your property. Take steps to ensure the interior of your home is uninviting to rodents, too. Mop the floors, vacuum regularly, and wipe down the counters and other frequently used surfaces. Remove clutter around the house, especially clothing and toys that may provide shelter for rodents. Seal all food in airtight containers. 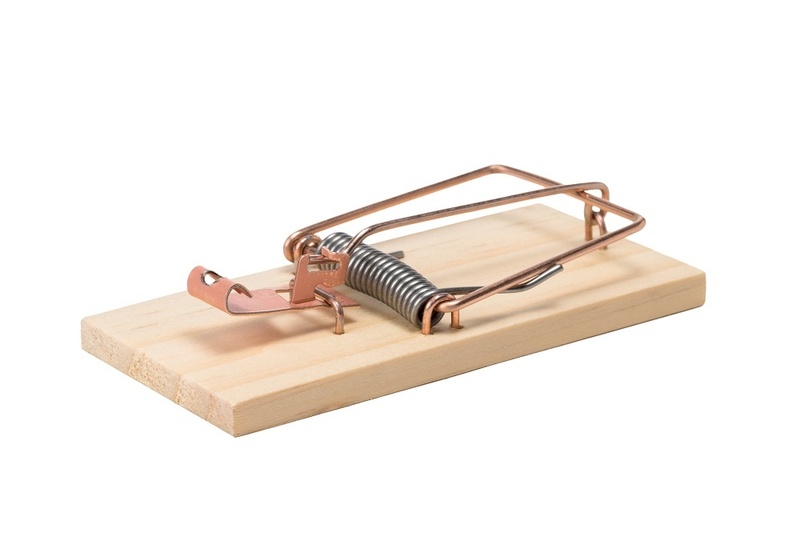 If there are already mice in your home, you will need to set traps to get rid of them. The most effective traps are the old-fashioned spring traps. They also provide the most humane way to kill a mouse as they inflict instant death, unlike glue traps or poison traps. Live traps are the most humane option since they trap the mouse inside with causing any harm. Just make sure to check them frequently and release them the outdoors in an area where shelter is readily available. Pest control can be a difficult and frustrating process when you are trying to handle it on your own. Many homeowners find it easier and more effective to call a professional to handle their mouse problem. A professional pest control service will eradicate any pests in your home and help you to stop them from ever coming back. If you have a mouse infestation in your home, contact us at Garrie Pest Control to learn more about how we can help.